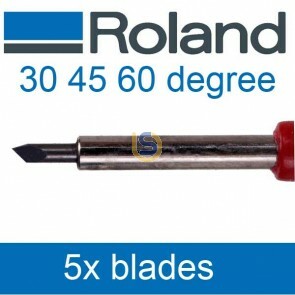 It suitable for all Roland vinyl cutter models and Creation KingCut models. 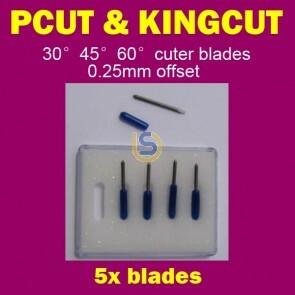 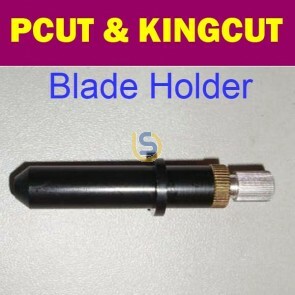 Other cutters may be compatible with it too but please check with your suppliers. 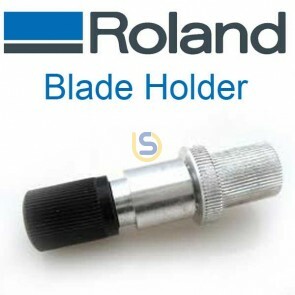 All blades for Roland cutters can fit in this blade holder.